After World War II, endeavours to rebuild the economy required trade in raw materials. Insurance was a luxury. 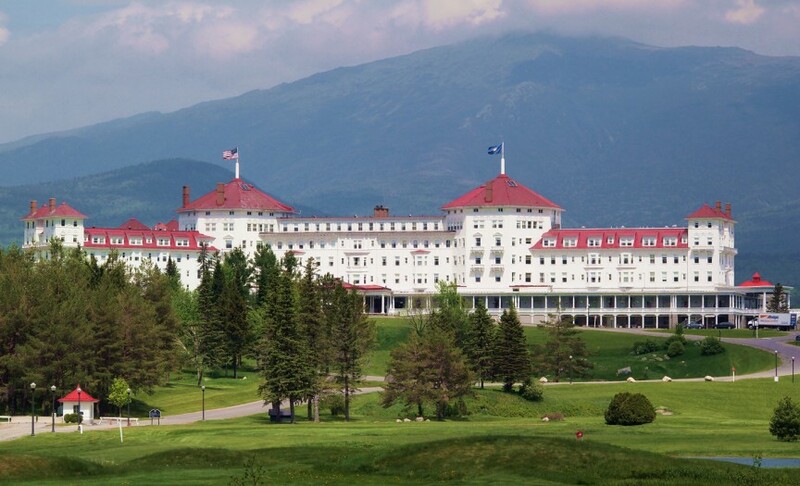 The Bretton Woods Agreement of July 1944, which aimed at securing the rebuilding of the global economy, had not accounted for the role insurance could play in the economy and generally neglected the service industries and invisible goods. This made business especially difficult for reinsurers who were active around the globe. Nations tended to regard reinsurance premiums paid to foreign companies as a net outflow of capital, leaving their countries with a negative capital account; the inflow of loss payments was duly ignored. Capital transfers became increasingly difficult and had to be negotiated with the respective clearing banks.